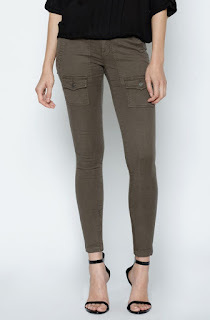 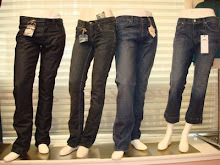 They are the So Real Skinny made from a super soft stretch twill that come in the colors navy, fatigue (my fave) and black. 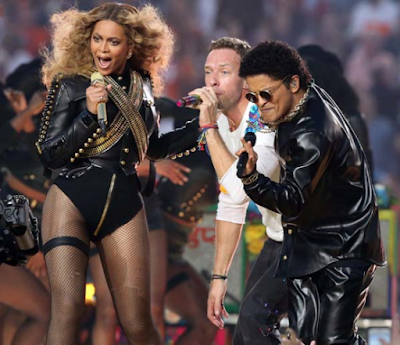 Beyonce, Bruno and a Little bit of Chris Superbowl 2016! Beyonce and Bruno smashed the 2016 Superbowl half time show! Their performances were on point and they brought in Chris Martin of Coldplay at the end as a delicious exclamation point.